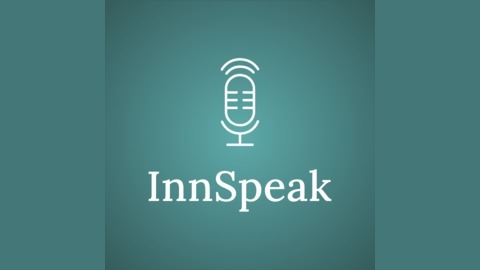 InnSpeak is a podcast for innkeepers and independent hoteliers. 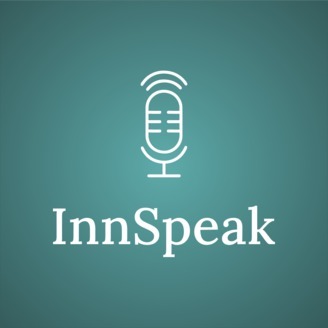 We feature interviews & conversations with innkeepers, industry leaders, and marketers all devoted to the business of hospitality. You'll hear from guests that have the knowledge innkeepers need to improve their business. Writer/blogger Marly Williams joins the podcast to talk about a property who has done a great job of telling their story online and setting themselves apart from their competition. We discuss some findings, themes and takeaways that any property can use.